We are offering LDPE (Low Density Polyethylene) Sheets to our clients. LDPE (Low Density Polyethylene) is more flexible than HDPE which makes it a good choice for prosthetic devices and can be vacuum formed and in thermoformed. We are engaged in offering a wide range of LDPE Sheets. 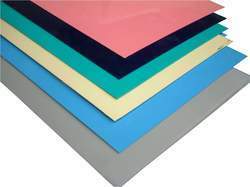 Highly demanded their high tensile strength and durable nature, these LDPE Sheets are extensively used in different applications in various industries such as fertilizers, cement, polymers, chemicals, textiles, machinery and automobiles. We offer these LDPE Sheets in latest designs and models that are widely appreciated by our huge international client base. 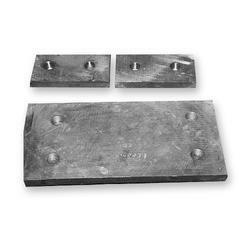 We are offering Wear Plates Pads to our clients. 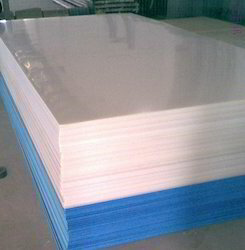 We are offering PTFE Sheet to our clients. 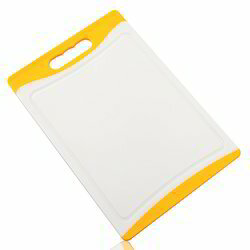 We are offering Plastic Chopping Board to our clients. 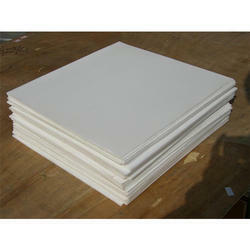 In our extensive range of products, we manufacture, trade and supply HDPE Woven Sheets Roll. In our extensive range of products, we manufacture, trade and supply Conveyor Sprockets. 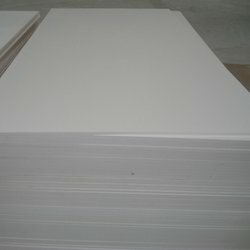 In our extensive range of products, we manufacture, trade and supply Embossed ABS Sheet. 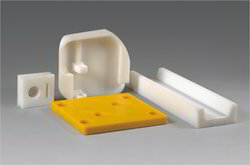 In our extensive range of products, we manufacture, trade and supply Plastic Automotive Component. 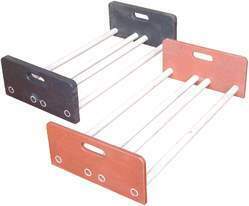 We are offering Plastic Pallets to our clients. We provide high-quality products to our customers. 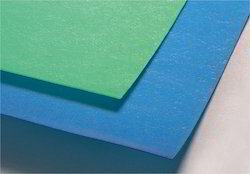 In our extensive range of products, we manufacture, trade and supply PP Colour Sheet. 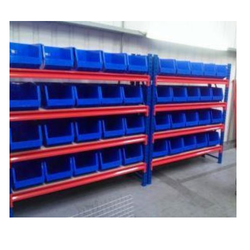 In our extensive range of products, we manufacture, trade and supply Plastic Container. 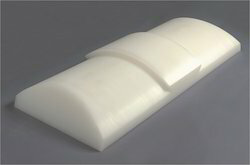 We are offering Sleeper Pads to our clients. We are offering Spacer for Perforated Sheet to our clients. 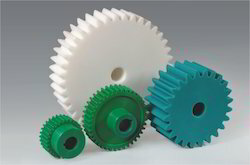 We are offering Plastic Roller For Rice Mills to our clients. We provide high-quality products to our customers. 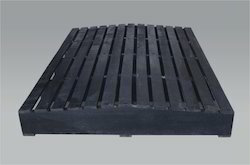 We are offering Plastic Pallets to our clients. In our extensive range of products, we manufacture, trade and supply PP Colour Sheets. 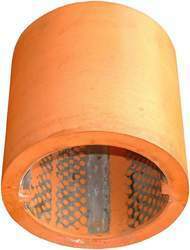 We are offering Filter Cage to our clients. We provide high-quality products to our customers.